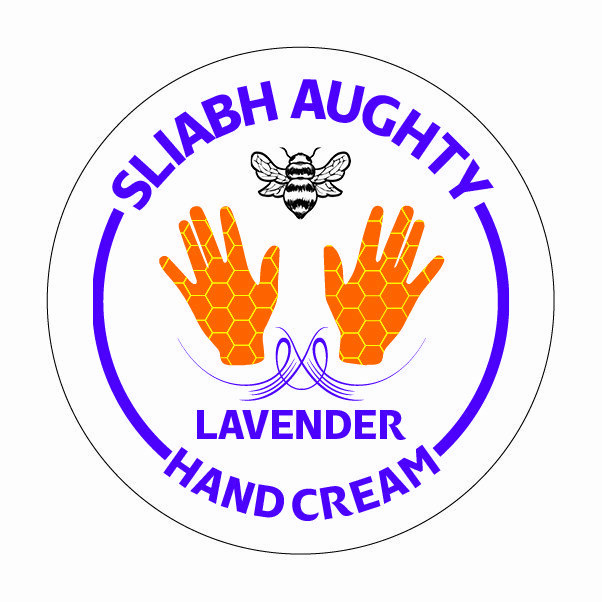 I visited your stand at the Galway Christmas Market a few weeks ago and bought your hand cream, foot cream and lip balm from a lovely man working there. He mentioned that your products were getting great feedback from people suffering from eczema, I developed eczema three years ago and have found nothing that helps with the itch and the dryness. I have an unusual type of eczema that manifests as extremely itchy liquid filled blisters on my fingers that then burst and cause all my skin to peel off and bleed. I was sceptical that your products would work because I have used every cream available, including prescription ones and was reluctantly considering having to take oral medication to try to clear the eczema. I have been using your products for a few weeks now and there was an instant improvement, my fingers are now completely clear and this is the first time in three years that I haven’t been constantly itchy. I just wanted to let you know and say thanks so much!